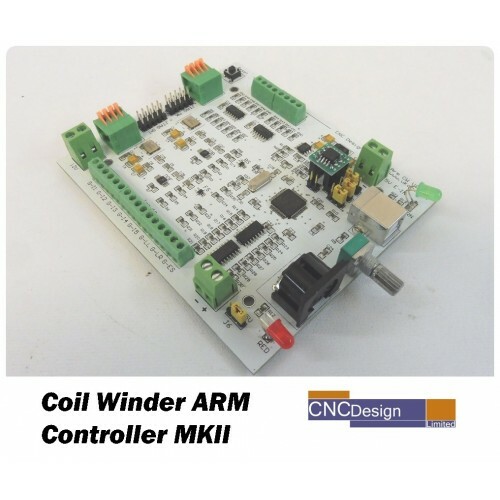 For full product information, please click on the link below which will direct you to our main site or check out our products below. 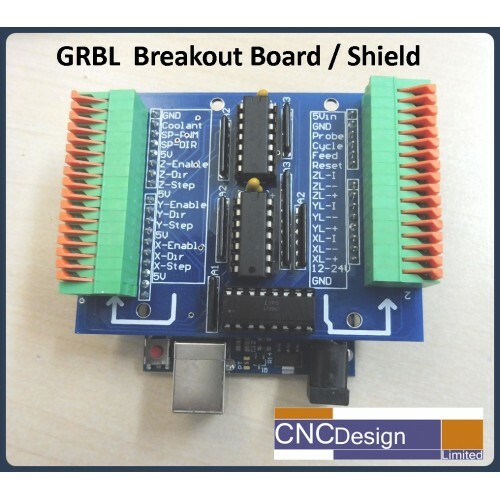 GRBL is CNC Motion Control firmware that runs on the popular Arduino Uno board.Connecting up wires c.. 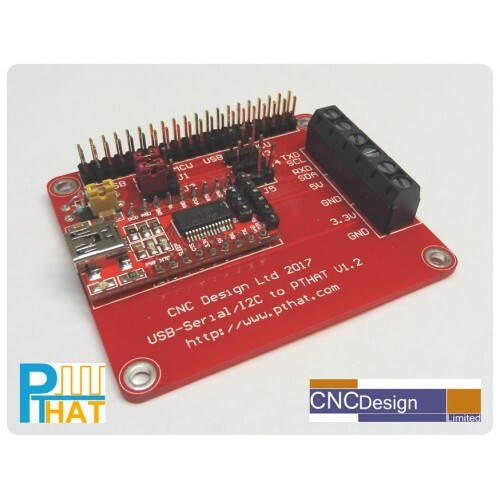 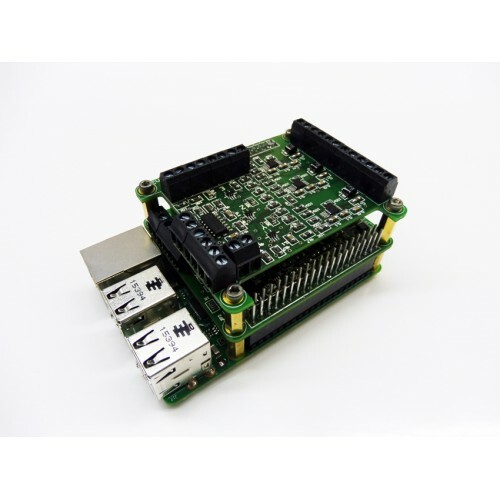 Although the Pulse Train Hat has been designed primarily to fit and work with the Raspberr..